Here are my top 5 kicks for 2011. No specific order though….HAPPY NEW YEAR and thanks to everyone you who continue to STEP UP YA GAME!!! DJ SPONTANE TO END 2011 WITH A BANG!!!! 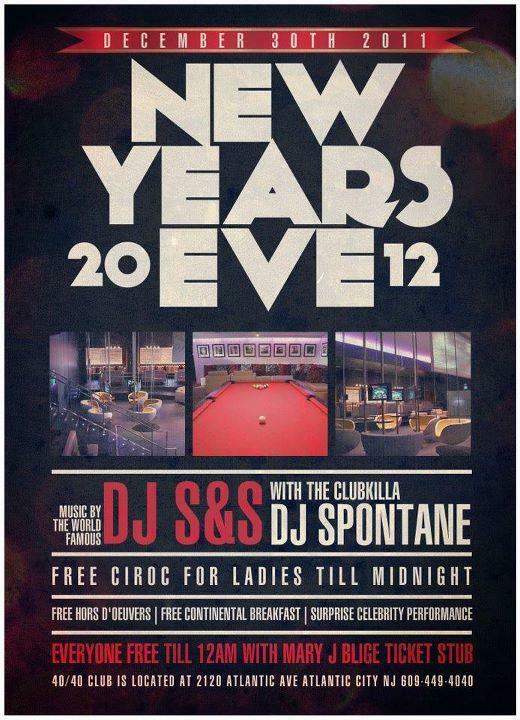 2011 has been a big year and it’s only right that DJ SPONTANE end it with a bang!!! You can catch him tonight @ the 40/40 Club in Atlantic City, New Jersey for the OFFICIAL Mary J. Blige After Party. There are a lot of invited celebrity guest so you might not want to miss out on history. 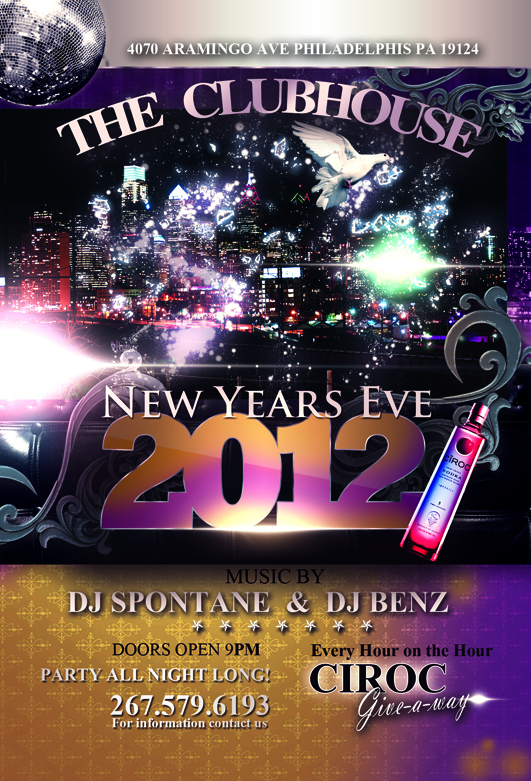 To end the year, DJ Spontane & DJ BENZ will be @ The ClubHouse for the NYE 2012 Party from 9pm-until. FREE Ciroc every hour on the hour and Soul Food style menu all night long. Admission is FREE from 9pm-2am with the flier and $20 for males and $5 for females after. 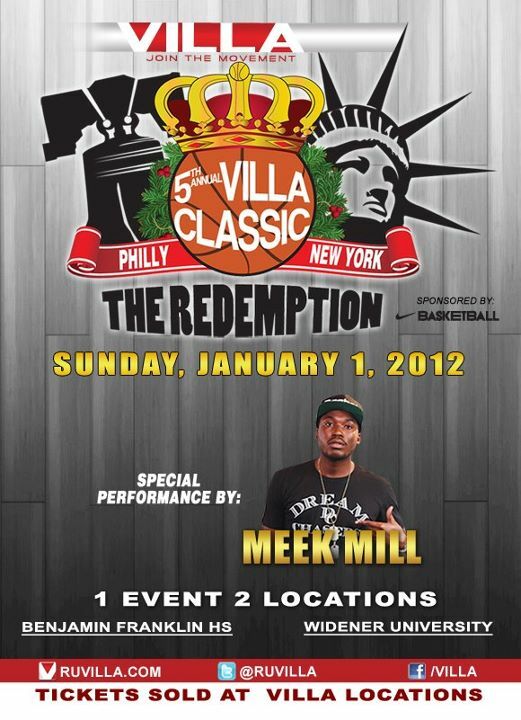 To start the NEW YEAR, catch DJ Spontane & DJ NoPhrillz spinning @ the 5th Annual VILLA Holiday on Sunday, Jan. 1, 2012 @ Ben Frankin High School. After a huge divorce settlement from his first marriage, it looks like Michael Jordan will be on his way in tying the knot once again. Jordan recently proposed his his girlfriend of 3 years, Cuban-born model Yvette Prieto. Will he wear any retros for this wedding???? 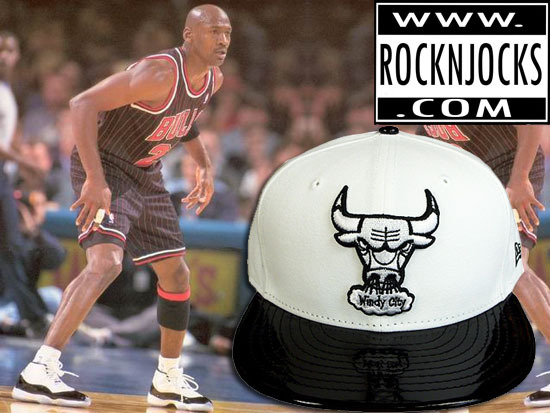 Rock-N-Jocks is having a Huge blowout end of the year Sale with these four custom Chicago Bulls New Era 59/50 fitted. Get these as cheap as $19.99. 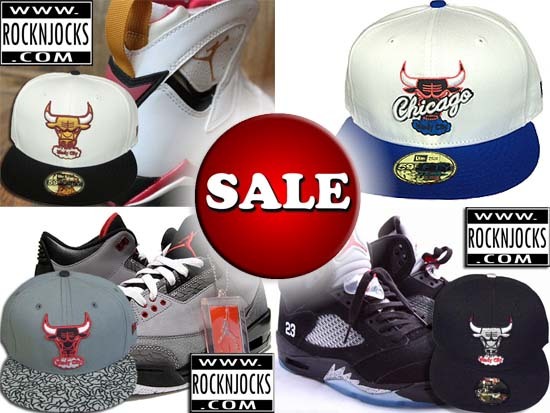 Get the perfect match for you retro Jordan Cardinals, Stealths, and Retro fives at amazing prices. Hurry the inventory on these hats won’t last long at these prices. Only at http://www.rocknjocks.com Also you have to click RNJ’s facebook like button if you want huge discount codes for the new year at http://www.facebook.com/pages/Rocknjocks/181017275271403. Yet another hot colorway of the Nike Lebron 9’s you see here!!! There are the “Big Bang”. The ‘Big Bang’ LeBron 9 is arguably the most intense of all these colorways, a blazing mix of orange and red that features more little details than any release this side of Freegums’ doodle-heavy design. Stay tuned for release info. It was a great opening day in the NBA yesterday on Christmas Day. 5 back to back to back to back to back game between ABC and ESPN which started at 12 noon. The New York Knicks won the opening game over the Boston Celtics 106-104. Close game but a late foul put the Knicks up by 2 and they won the game. Carmelo Anthony had 37 Pts, 8 Reb, 3 Ast, 2 Stl, 1 Blk in the game. The NBA Finals rematch was next between the Heat and Mavericks and this one was all one sided. Lebron James went crazy as the Heat were up as much as by 35 points during the game. James had 37 Pts, 10 Reb, 6 Ast, 2 Stl, 2 Blk in the 105-94 victory. Current NBA MVP Derrick Rose went to LA to take on the Lakers in game 3 and led a rally that ended with the game winning shot with 4 seconds left in the game. Rose had 22 points in the 88-87 win. Kobe had the last shot but it was blocked by Luol Deng to seal the deal. Game 4 was between the Thunder and the Magic. The Thunder held Dwight Howard to 11 points in the 97-89 win. Kevin Durant scored 30 points in the win. The last game was between the new look LA Clippers and the debut of Mark Jackson as the Golden State head coach. It was close but the CLippers pulled off a 105-86 victory. Chris Paul had 20 Pts, 2 Reb, 9 Ast, 2 Stl in his debut. 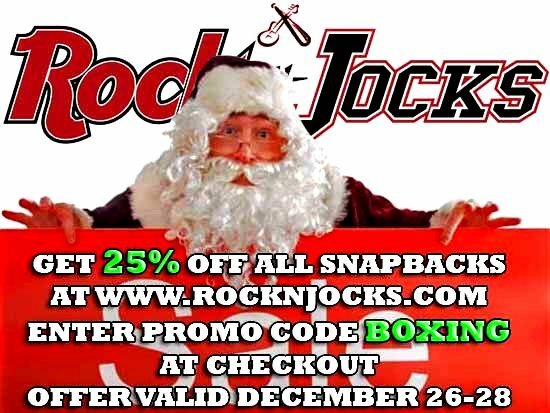 Rock-N-Jocks saves the best for last with 25% off all Snapbacks. Enter promo. code BOXING at the checkout page. Hurry because this short three day sale will end before you know it. Go save some cash only at www.rocknjocks.com. SEATTLE — Scuffles broke out and police were brought in to quell unrest that nearly turned into riots across the nation Friday following the release of Nike’s new Air Jordan basketball shoes — a retro model of one of the most popular Air Jordans ever made. Not all shoppers waiting for new Air Jordans on Friday were as well-behaved as these customers in San Francisco. Murphy said no injuries were reported, although some people suffered cuts or scrapes from fights. Shoppers also broke two doors, and an 18-year-old man was arrested for assault after authorities say he punched an officer. “He did not get his shoes; he went to jail,” Murphy said. Seventeen-year-old Dylan Pulver in Great Neck, N.Y., said he’s been looking forward to the release of the shoes for several years, and he set out at 4:30 a.m. to get a pair. After the first store he tried was too crowded, he moved on to a second location and scored a pair. “I probably could have used a half a size smaller, but I was just really happy to have the shoe,” he said. It was not a nice, orderly group of shoppers. There were a lot of hostile and disorderly people. In Stockton, Detective Joe Silva said a person was taken into custody at Weberstown Mall on suspicion of making criminal threats involving the shoes. Police also were investigating an attempted robbery in the mall’s parking lot. The victim was wrongly believed to have just purchased Air Jordans. In Tukwila, Murphy said the crowd was on the verge of a riot and would have gotten even more out of hand if the police hadn’t intervened. The Southcenter mall’s stores sold out of the Air Jordans, and all but about 50 people got a pair, Murphy said. Carlisa Williams said she joined the crowd at the Southcenter for the experience and ended up buying two pairs of shoes, one for her and one for her brother. But she said she’ll never do anything like it again. 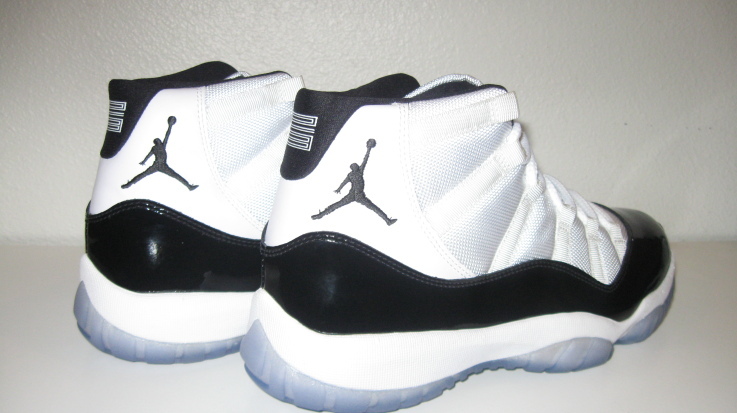 The Jordan Concord shoe has arrived so now it is time to get the perfect fitted match. This Chicago Bulls custom New Era fitted has the patent leather bill just like the material on the shoe. The fitted is all white with the embroidered bull logo on the front of the hat in white and black. The snapback already sold out and this one will sell out very soon. RNJ is the only place in the world you wil find this. Act fast to get yours only at www.rocknjocks.com. Here goes some more info on the “Cranberry” Nike Air Foamposite One’s!!! February 4th is the release date but the price has gone up to $220…..OMG.